What animal species can be hunted in Azerbaijan? The Azerbaijani Ministry of Ecology and Natural Resources (MENR) has published a list of animal species that can be hunted in the country. It is allowed to hunt a hare, a boar, a sandpiper, a goose, a duck and a coot in the country in the hunting season of 2018-2019, the press service of the MENR said, Azertag reported. Hunting on the territories of Agdam, Goranboy, Dashkesan, Gadabay, Geygel, Tartar districts and on the territory of other border administrative districts, as well as in the frontline zone, on the islands of the Caspian Sea, in the green zone,on sites closer than 1.5 kilometers to the city and resorts, specially protected areas, sanitary security zones is forbidden. Popular hunting regions in the country include Shamakhi, Sheki, Oguz, Gakh, Imishli, Gubin, and Ismayilli. Despite the fact that hunting is prohibited in some areas of the country, there are some who still violate these rules. 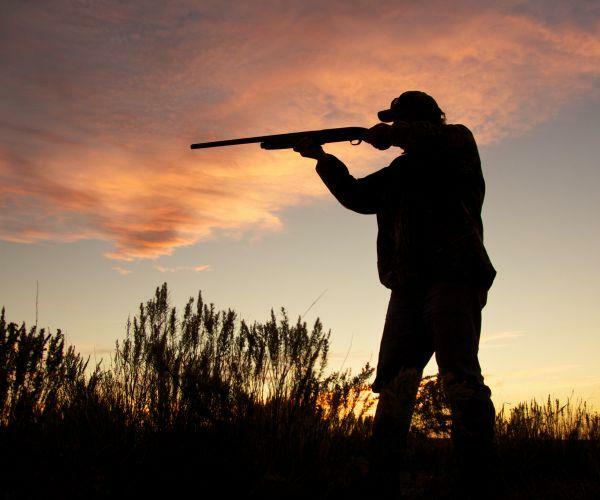 The Ministry of Ecology conducts regular raids to study the situation with observance of the requirements of the laws “On hunting” and “On fauna”. Hunting without proper authorization, in restricted areas, in the forbidden time or by prohibited tools and methods, and if this act entailed causing significant damage, is punished with a fine in the amount of 2,000 to 3,000 manats ($1,185-$1,777).